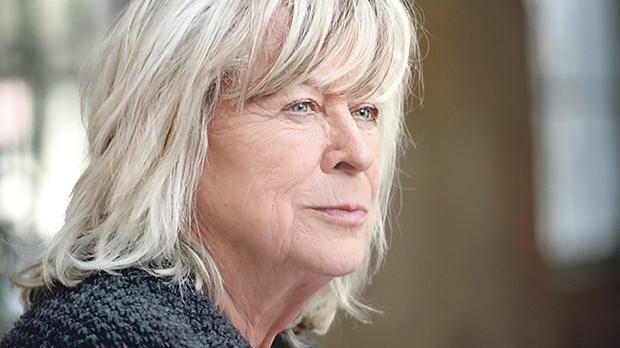 Margarethe von Trotta will deliver a lecture on history and cinema tomorrow. St James Cavalier is screening three films by leading German film director Margarethe von Trotta between today and Wed­nesday and is hosting a lecture by the director herself tomorrow. Von Trotta, 75, has been called “the world’s leading feminist filmmaker” and boasts an impressive body of work that has won her awards all over the world in the last 40 years. 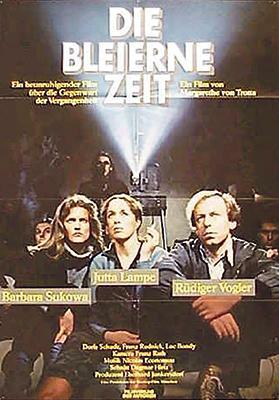 Von Trotta’s 1981 film Marianne and Juliane (Die bleierne Zeit) is being screened this morning. The predominant aim of her films is to create new representations of women. Her films are concerned with relationships between and among women, such as sisters and best friends, as well as with relationships between women and men, and involve a political setting. Nevertheless, she rejects the suggestion that she makes ‘women’s films’, saying that many of her films deal with history, particularly that of Germany in the last century, and women. The presentation of the films and the lecture, collectively entitled ‘Margarethe von Trotta – History and Cinema’, starts today at 10am with the screening at the St James Cavalier cinema of von Trotta’s 1981 film Marianne and Juliane (Die bleierne Zeit), certified 15. Tomorrow at 10am, her 1986 film Rosa Luxemburg (Die Geduld der Rosa Luxemburg), certified PG, will be screened. Von Trotta will deliver a lecture entitled ‘History and Cinema’ in the cinema hall tomorrow at 8.30pm. Her 2012 film Hannah Arendt (no certification available) will conclude the trilogy on Wednesday at 10am. The films and the lecture will be held at St James Cavalier Cinema, Valletta, from today to Wednesday. Admission is free but booking is required via http://ticketenginex.kreattivita.org.